Definition at line 3549 of file CCopasiXMLParser.h. Definition at line 3552 of file CCopasiXMLParser.h. Definition at line 7778 of file CCopasiXMLParser.cpp. Definition at line 7783 of file CCopasiXMLParser.cpp. Definition at line 7872 of file CCopasiXMLParser.cpp. 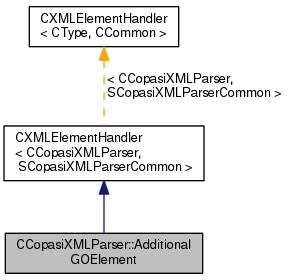 Definition at line 7786 of file CCopasiXMLParser.cpp. 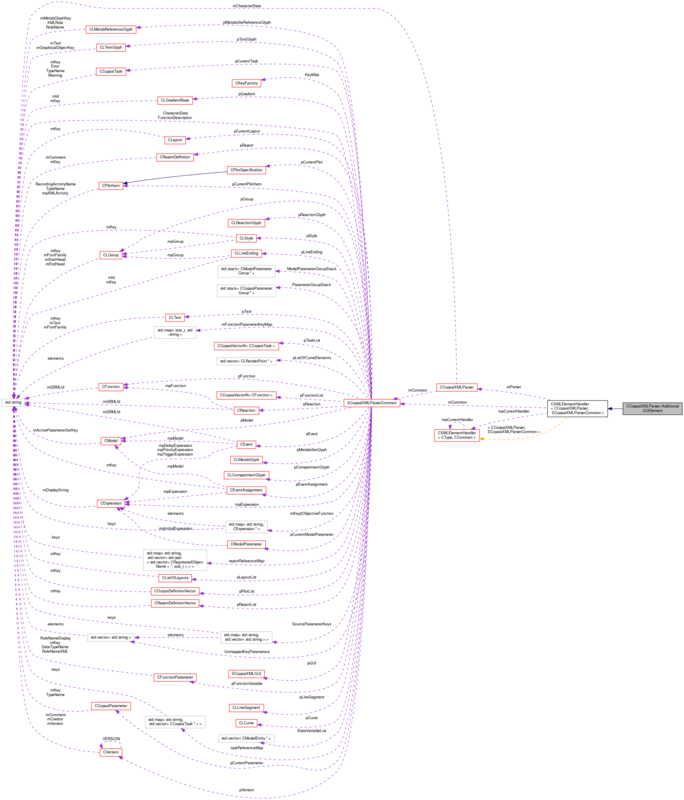 References CLayout::addGeneralGlyph(), CCopasiMessage::EXCEPTION, CCopasiXMLParser::mCommon, MCXML, CExpatTemplate< CExpat >::mParser, SCopasiXMLParserCommon::pCurrentLayout, SCopasiXMLParserCommon::pGeneralGlyph, CLGraphicalObject::setHeight(), CLGraphicalObject::setObjectRole(), CLGraphicalObject::setWidth(), CLGraphicalObject::setX(), CLGraphicalObject::setY(), and UNKNOWN_ELEMENT. Definition at line 3560 of file CCopasiXMLParser.h.